Ethel was born 15 July 1912, and died 7 December 2003. 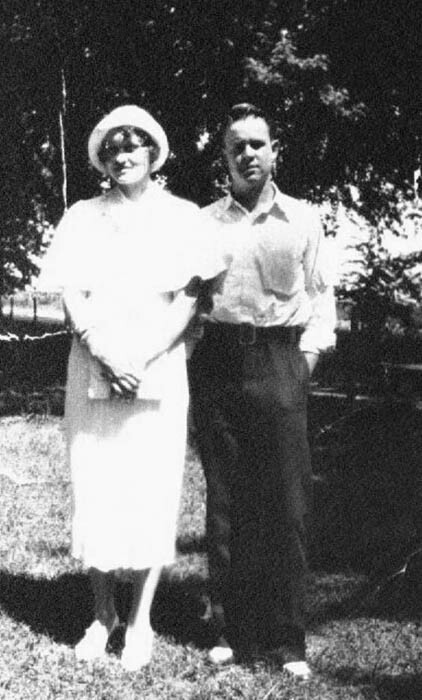 The daughter of Myrtle May (Shipman) & Melvin Philip "Mel" Main. John was born 18 September 1915, and died 10 January 1986. The son of Hazel (Fountain) & William August Nelson.